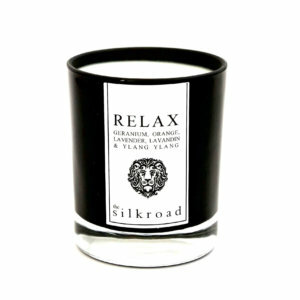 Take the stress out of present ideas and combine one or our sprays with a same fragrance soy wax votive for a gorgeous, affordable present (gift wrapping option available). 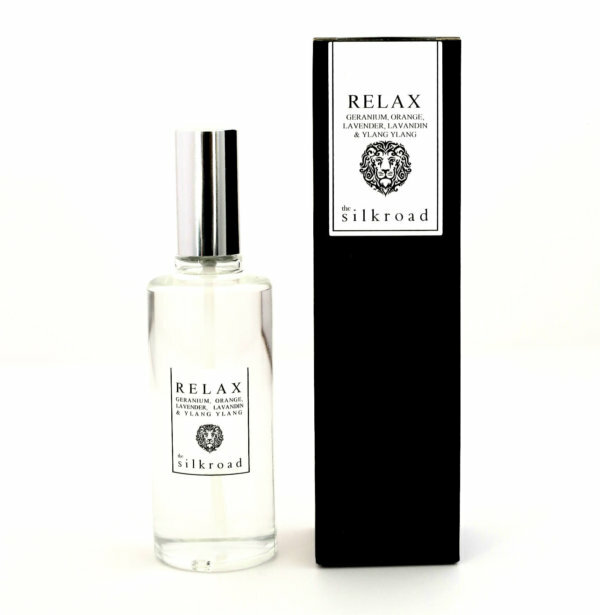 Our Room and Pillow Sprays are simply packaged and contain 100ml of high quality aromatic oil in a natural vegetable derived, alcohol and glycerol free fluid. 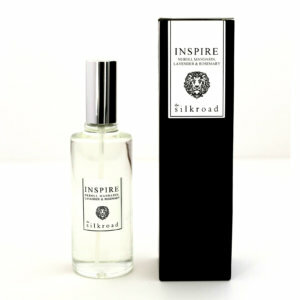 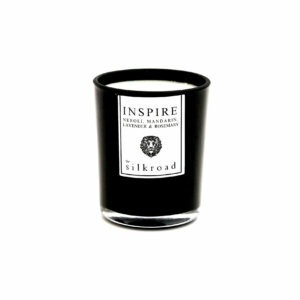 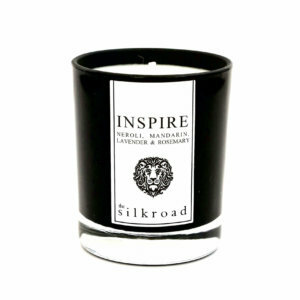 The Silkroad’s pillow/room spray collection can be purchased in our three signature ranges of ‘Inspire’, ‘Excite’ and ‘Relax’.